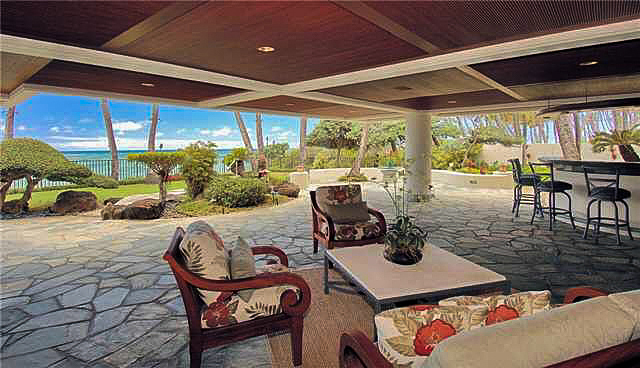 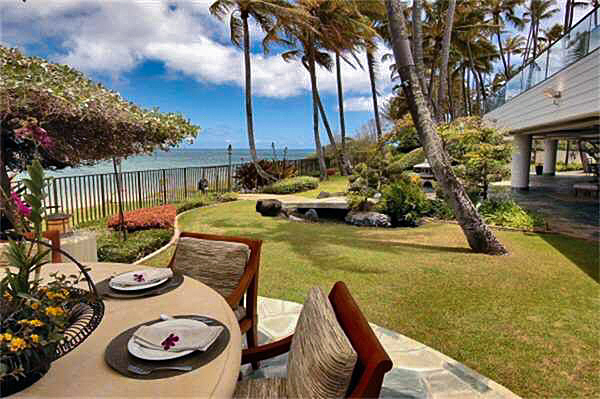 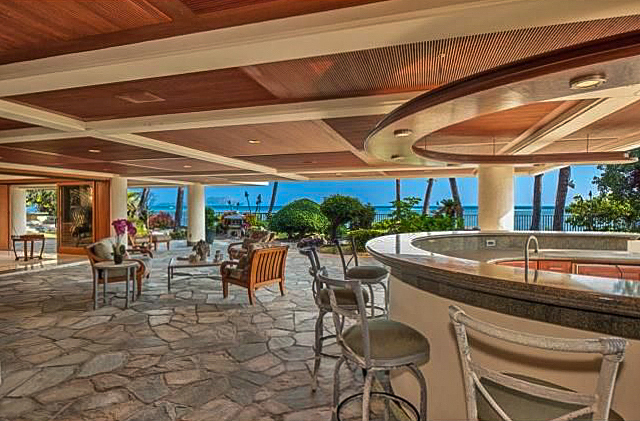 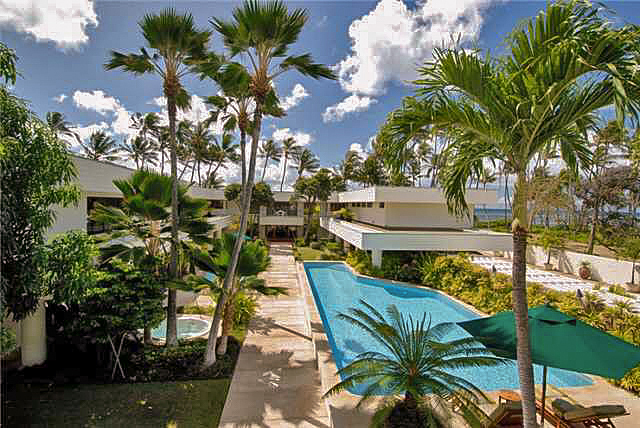 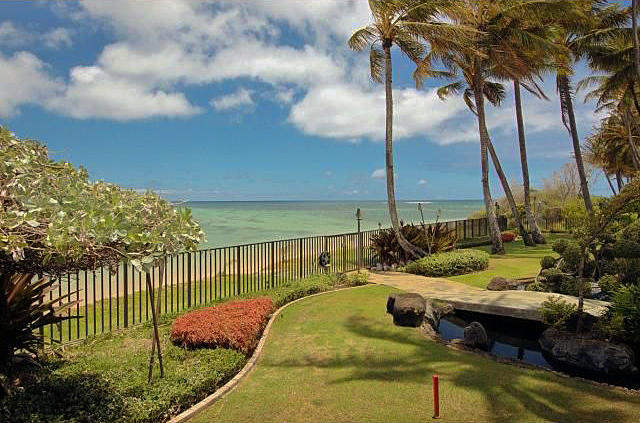 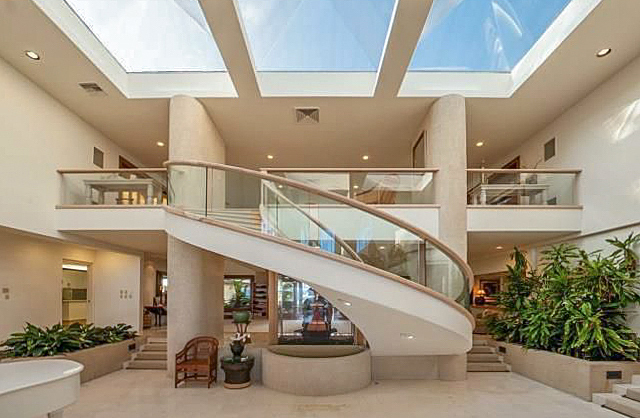 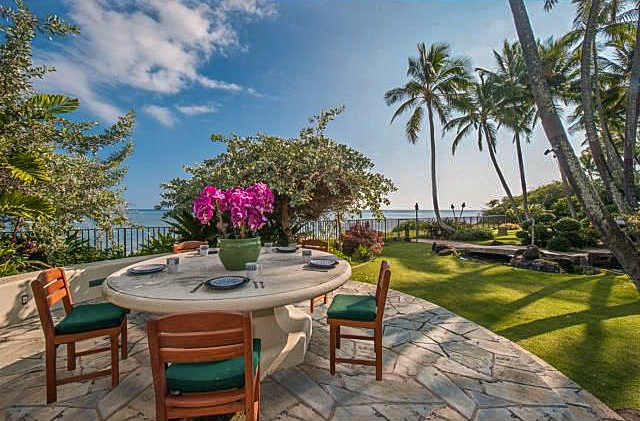 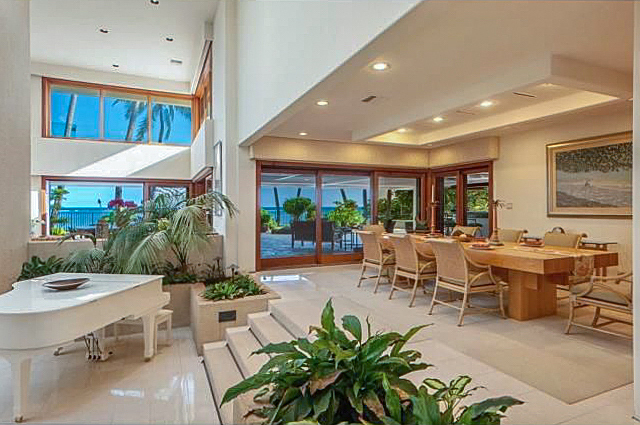 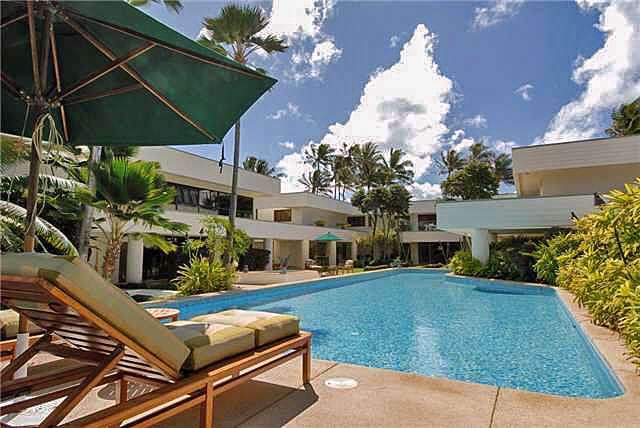 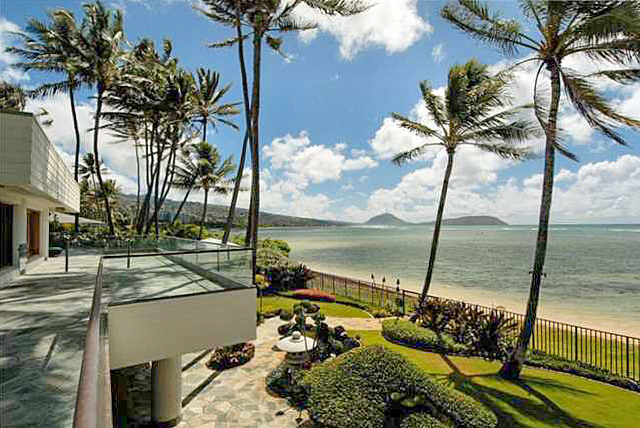 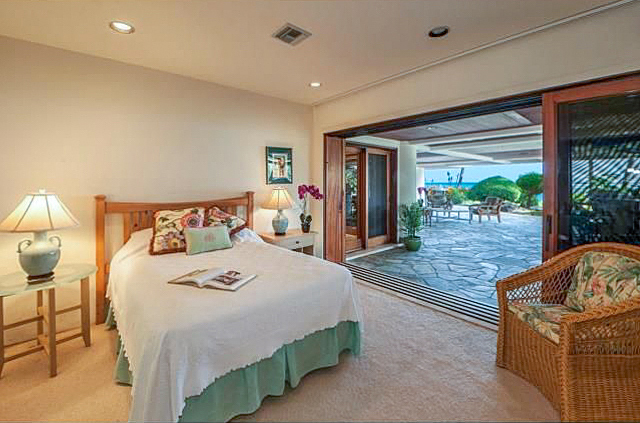 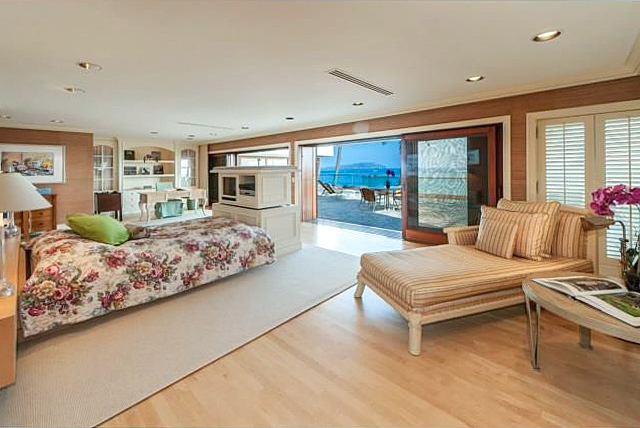 The fate of a sprawling 18,000 square foot beachfront mansion on Honolulu’s coveted Kahala Avenue is up in the air after selling for $15,200,000 in 2015. 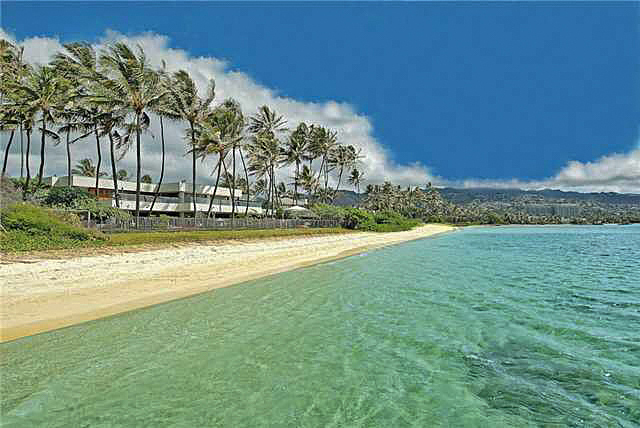 At the time of the sale it was reported that the expansive beachfront estate would be demolished with plans to build a new residence. 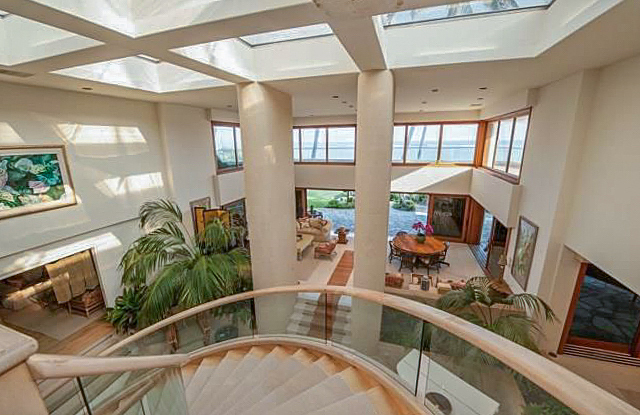 Three years later and the original 1985 mansion is still standing. 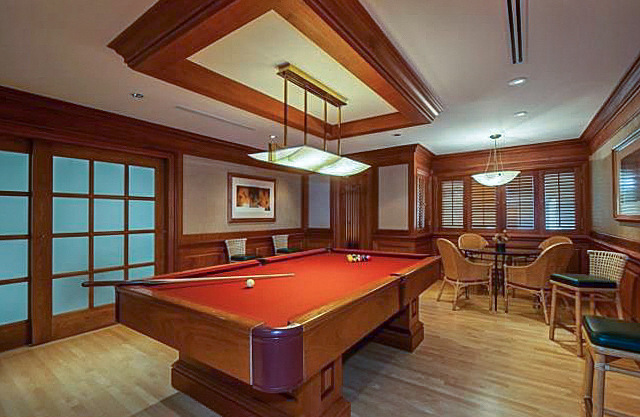 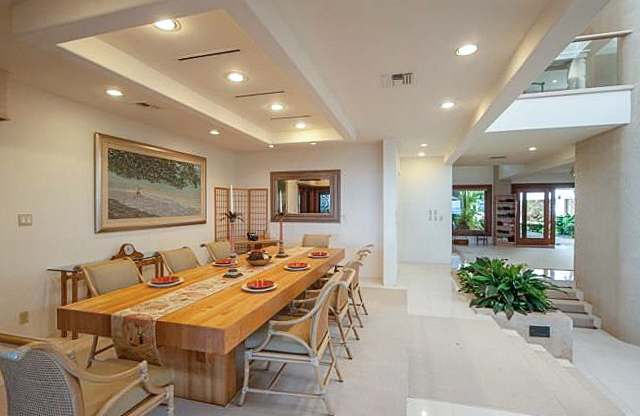 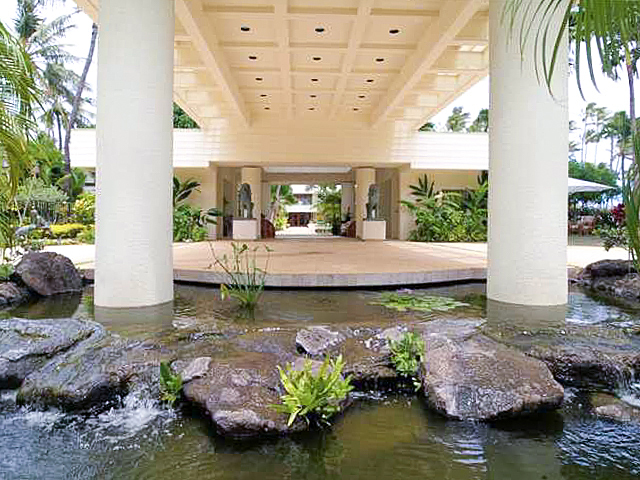 Following the sale, Oahu Auctions held an estate auction at the property to liquidate all the furnishings. 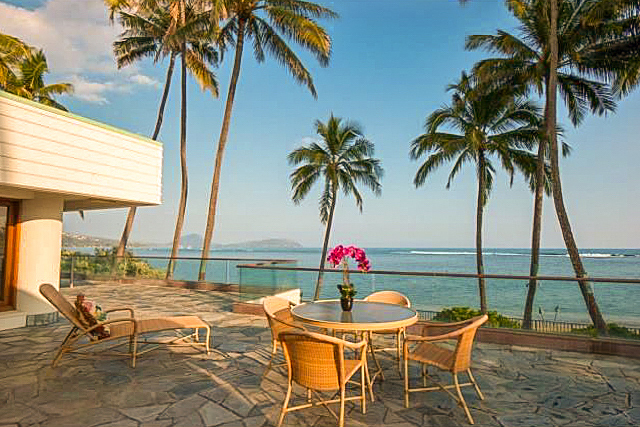 Custom pieces up for grabs included a $30,000 teppanyaki dinner table and a Tatami bed with koa frame and headboard originally costing $20,000. 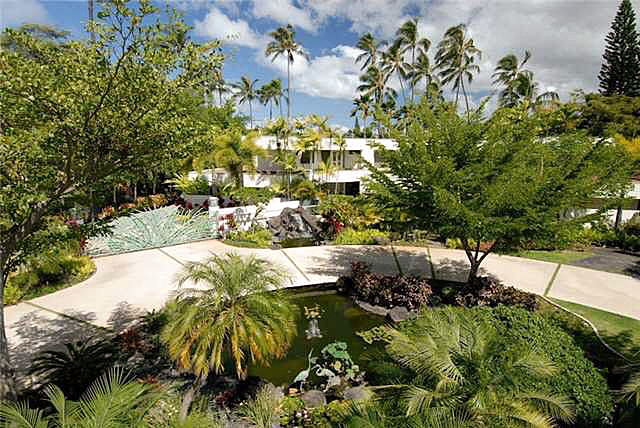 There was also a 500 pound garden pagoda with a starting price of just $100. 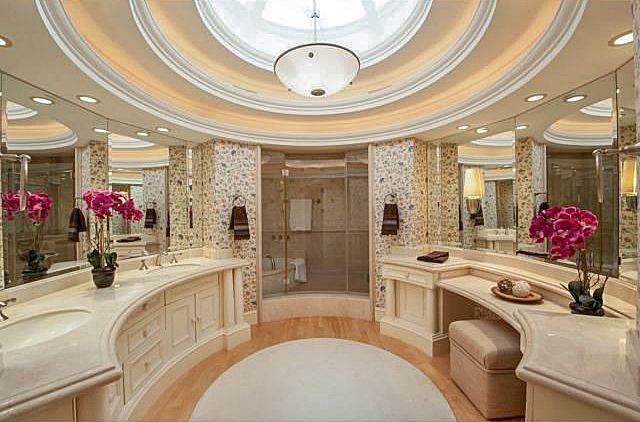 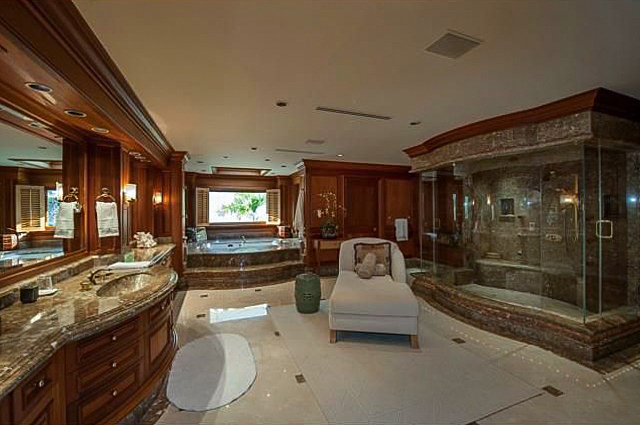 The 16 bedroom, 18 full and 3 half bathroom mansion was previously on the market for $32,500,000 in 2010 and $26,000,000 prior to selling. 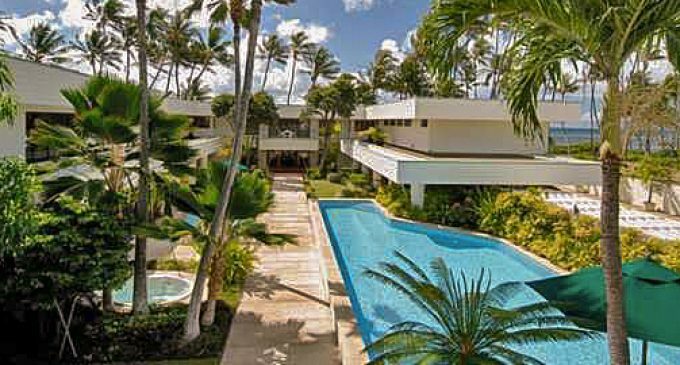 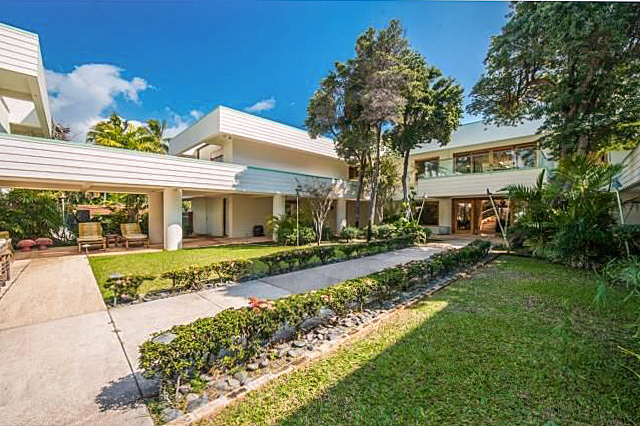 It was once owned by the late Honolulu attorney David Schutter who sold the home in 1997 for $7,200,000 to Kirin Planning Ltd. Co. 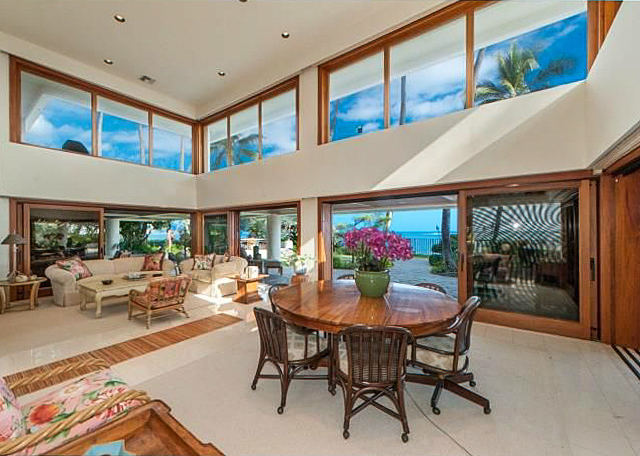 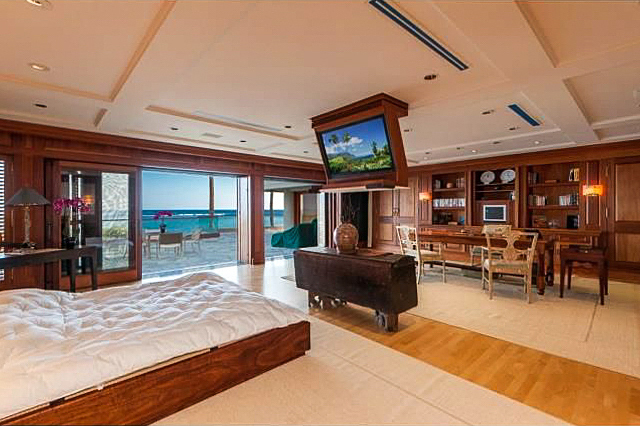 The 18,000 square foot mansion sits on an impressive resort-style property with nearly 1.5 acres and 125 linear feet along Kahala beach. 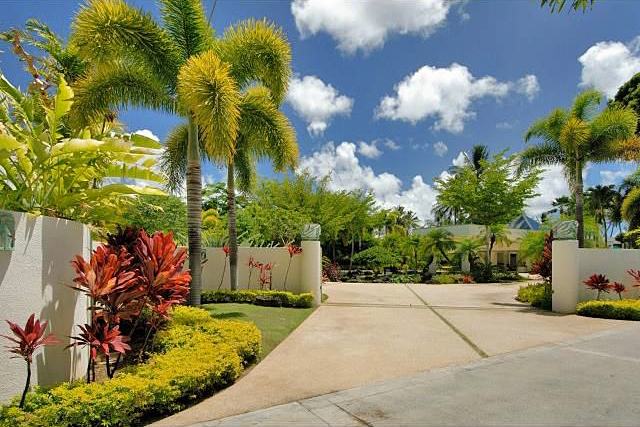 In addition to the primary residence, the property also includes two guest homes, three swimming pools, a home gym and a large master suite with exquisite wood finishes. 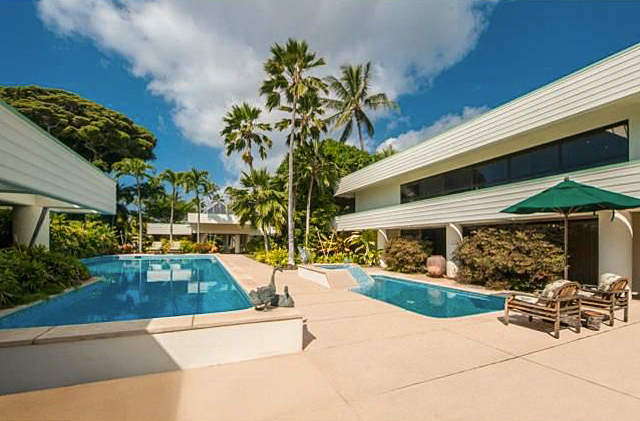 It’s unknown who purchased the property in 2015, but we will be watching closely to see what the next step is. 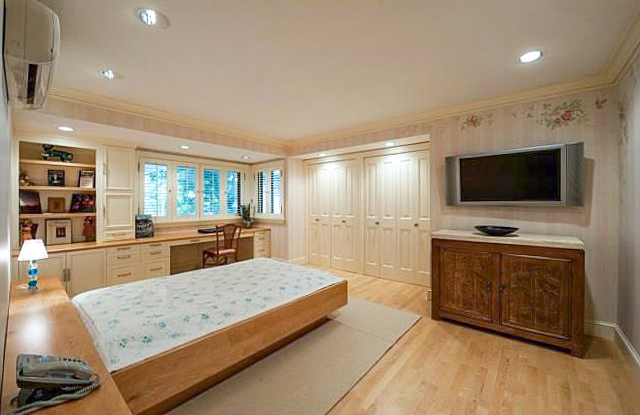 Perhaps the new owners have had a change of heart and will renovate the home rather than tearing it down.